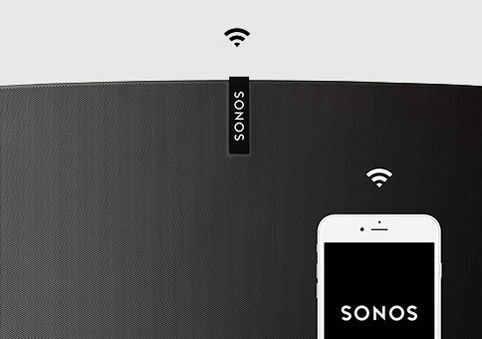 Sonos consists of audio components with WiFi wireless speakers and soundbars. 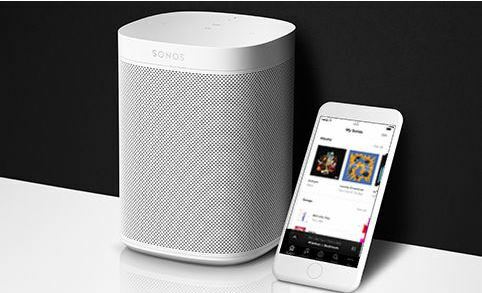 We are Sonos experts, helping to install WiFi extensions and solve WiFi problems in order to make your Sonos system work brilliantly. Sonos system can combine your digital music system into a single app so you can control the music system from any device. 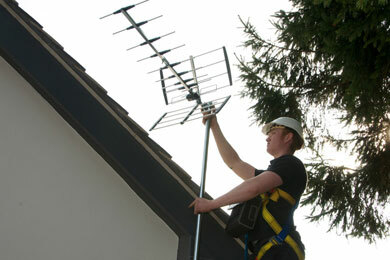 Listen and enjoy music in every room by using a dedicated wireless network. We are happy to help with designing and specifying a Sonos audio system for your needs and budget. 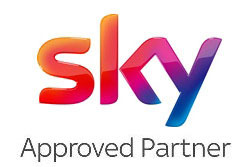 Our specialist engineers will connect all of your streaming services and music accounts. 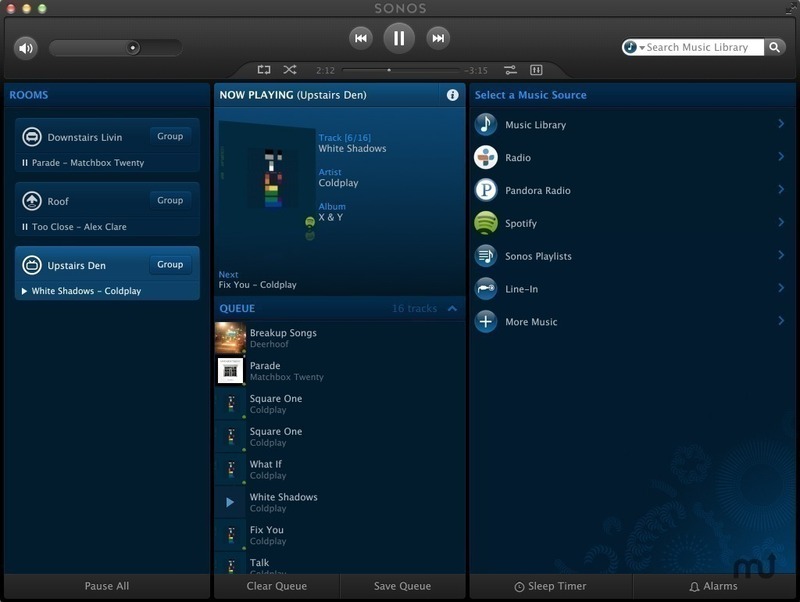 We can connect your Sonos system up to all your music stored on your computer, whether PC, tablet, iMac, iPad or iPod. 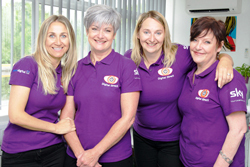 We can also connect to your Network Attached Storage, NAS, devices or any hard drives attached to your network or by USB. 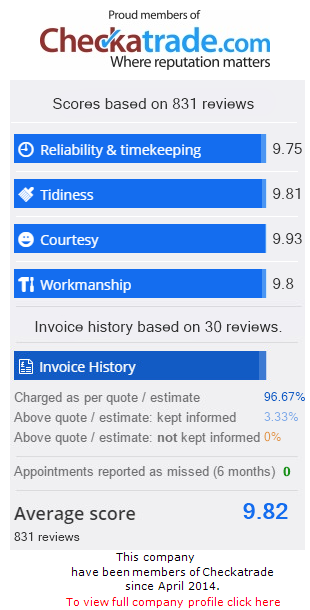 A single App does it all. Digital Direct will set you up to go from all of your devices. The Sonos App has everything you will need to play and control your music all over your home. Pick a room. Pick a song. Hit play. Download from Apple App Store, Google Play or Amazon. 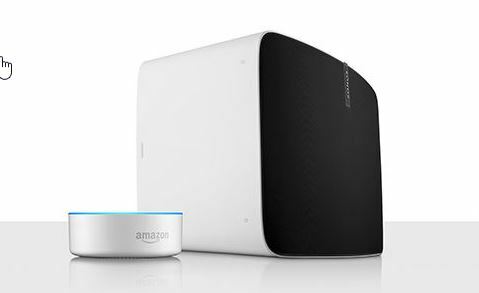 Digital Direct can connect your Sonos to any Amazon Echo device. With your Amazon Echo or Dot you can play and control songs, radio stations, podcasts and your favourite playlists and more just using your voice.